Growing up in a military family, often far from our extended family, meant that my mom tried very hard to make holiday traditions that we could carry with us from home to home…even if we didn’t have any of our furniture yet. By the time I was seven I had lived in four states, three countries and had suffered the unexpected death of my father. 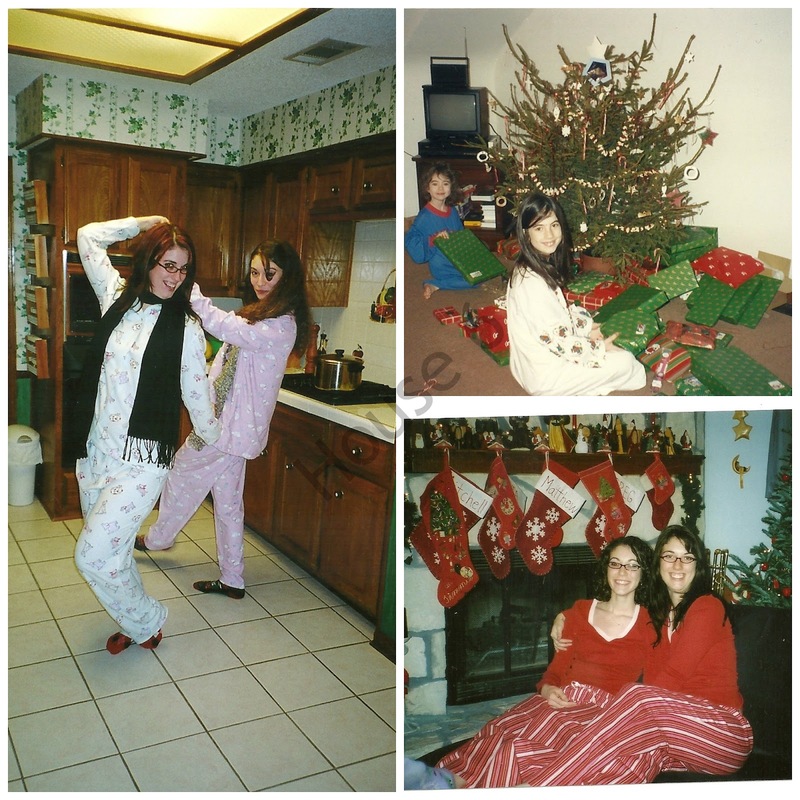 I never remember my mom wavering on our Christmas Eve traditions in the midst of all the moving and change. They were simple but they were meaningful; baking, jambalaya, church, new PJs, and opening one gift. Some years we had a full house of family staying with us, some just grandparents, and other years just our little family. 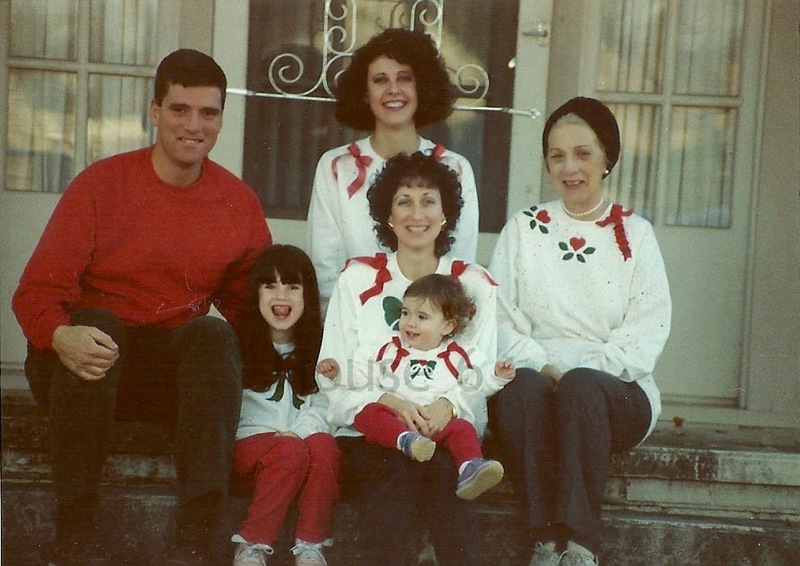 Once we moved to Texas after my dad died we always spent Christmas day with my Grandparents, Aunt and her family, and cousins but Christmas Eve was always just us my mom, sister, and I…just The Gilmore Girls. Christmas Eve festivities usually started with baking cookies or rolls (if we were bringing them to my Grandparents the next day) while listening to classic Christmas music. Bing Crosby and Rosemary Clooney could be heard all through the house...and pretty loudly. We danced and laughed in the kitchen as we always did when we all had the chance to be in the kitchen together. Then in the evening my mom would make her infamous jambalaya. The beauty of jambalaya is once the rice is cooked you can just leave the lid on the pot and it will stay warm for quite a while. Depending on which church service we went to we would either eat dinner just before heading out or eat after we got home. Either way it was always delicious. If you’re looking for a simple, stress free, delicious meal to have before you do a boat load of cooking on Christmas Day this is right up your alley. Sauté onion in olive oil until tender; add garlic until it starts to brown. Add sausage, stirring frequently. Add rice once sausage begins to brown and stir to allow the rice to absorb all the juices from the sausage. Add water, tomatoes, bay leaves, and tabasco. Stir to combine, lower heat to medium/medium-low, and cover. Cook 15-20 minutes, or until all the liquid is absorbed by the rice. Add more salt, pepper, or tobacco to your taste and serve! *You can use any smoked sausage you like (turkey, beef, etc) but polish kielbasa gives it the best taste in my opinion. **If you are doubling the recipe I suggest tripling the sausage. The math doesn’t make sense but just trust me on this one. Once all the baking, cooking, churching, and eating were finished my mom always gave us our new Christmas pjs. Some years (especially when we were young) my sister and I had matching outfits and others they were totally different. 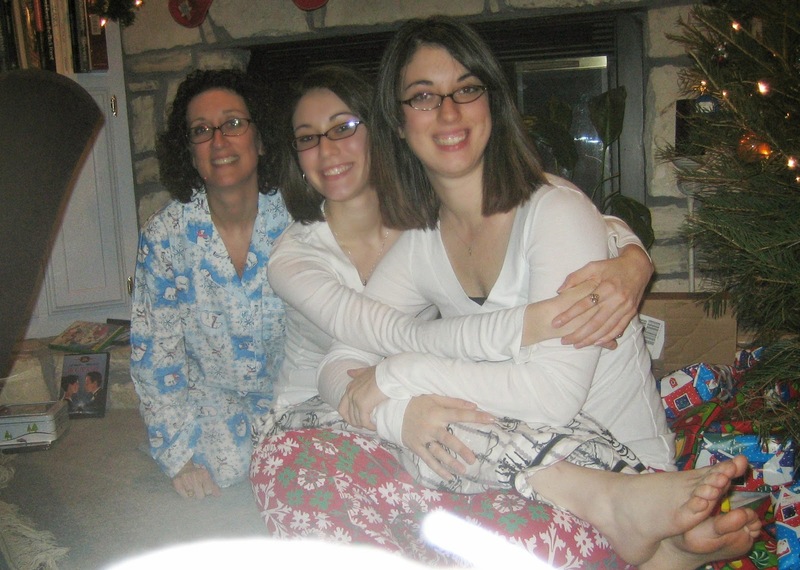 Occasionally my mom even remembered to buy herself new PJs but once my sister and I got a little older we bought festive PJs for her. I still have a few of the PJs from Christmas’ when I was in high school or college…they are some of my favorites. I don’t know if I love them because they are really that comfy or because they have such good memories associated with them. After the excitement of getting our new PJs was over, and changing in to them of course, we got to pick one gift from under the tree to open. Usually Colleen and I scouted out our chosen gift while mom was digging out PJs out of her hiding place. Then a little more deliberation while trying to pull hints out of our mom on gifts she might be “in the know” about. Usually she just smiled at us and said nothing….but we still tried all the same. I don’t remember this personally, but my mom always told us how our dad didn’t agree with opening one gift on Christmas Eve. He felt all gift opening should happen on Christmas Day. I guess she always won that argument though because neither my sister, nor I, remembers us ever not opening something on Christmas Eve. The quote, “The man may be the head of the household, but the woman is the neck, and she can turn the head any way she wants,” from My Big Fat Greek Wedding comes to mind. Once the LT and I were married and started celebrating holidays on our own, courtesy of the Army, we incorporated most of the same traditions I had growing up. We don’t do much baking of cookies yet…but I know that will change once we start needing to leave out treats for Santa. Jambalaya is one of The LT’s favorite dishes I make so it wasn’t a hard sell to make that our Christmas Even meal for our new little family. 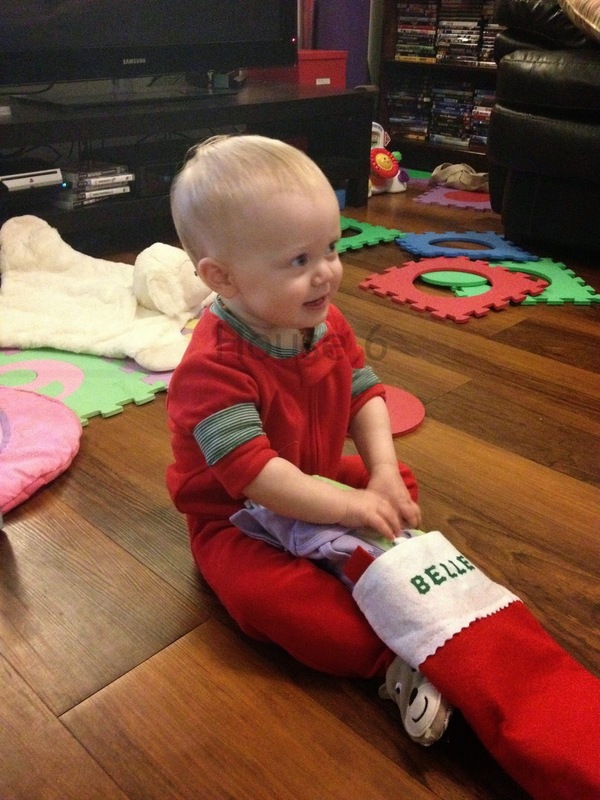 Last year, with Belle’s first Christmas, we started the pj tradition with a whole new generation. I hope that through the years she looks forward to her new Christmas Eve pjs just as much as I did growing up. Belle’s Gigi was here with us last Christmas and even she got some new pjs along with The LT and I. I may have had to remind him to buy me some but he follows orders well and got me some great ones. My parents may both be looking down on my little family from heaven but their traditions will live on even without them here on earth with us. 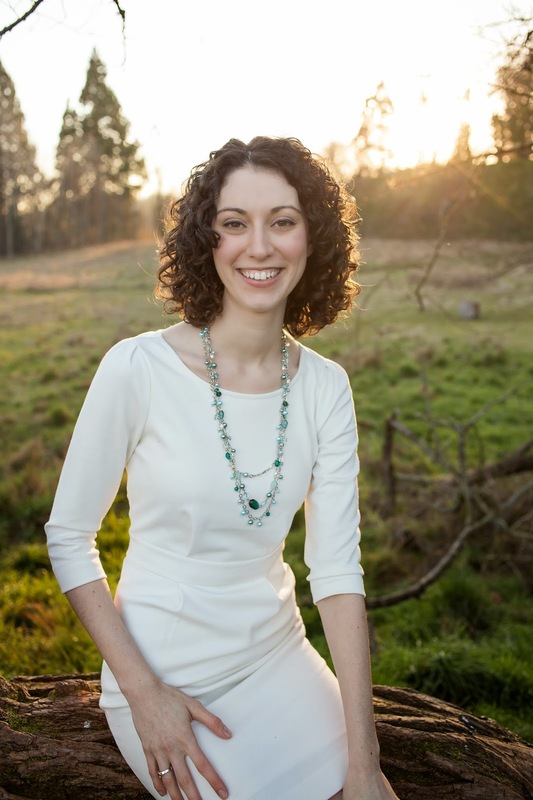 Caitlin is work-at-home mom attempting to balance life as an Army Wife (currently stationed at Fort Lewis, WA), mom to the vivacious (almost) two year old Belle, and owner/seamstress of House 6 Creations. She enjoys the challenge of cooking and baking from scratch and putting down roots only for her husband (The LT) to come home with new orders to move again. You can find her blogging at House 6; follow her on Facebook, Pinterest, and Etsy; or contact her directly at house6.blog@gmail.com. I agree with Vanessa (Mama's Happy Hive): it's amazing and wonderful that your family stuck together and made the Holidays so memorable for you and your sister. Thank you SO much for sharing!